Meizu has announced that its MX and M9 devices will be getting updated to the latest version of Google’s mobile OS, Android 4.0 Ice Cream Sandwich, and the Meizu MX will go on sale in December. 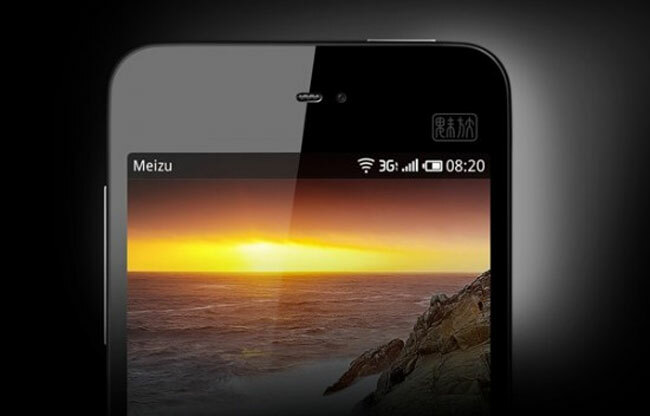 As a reminder, the Meizu MX will be available in China next month and it comes with a quad core Cortex A9 processor and will also feature a 4.3 inch qHD display with a resolution of 540 x 960 pixels. Other specifications on the Meizu MX include front and rear facing cameras and a choice of 16GB of 32GB of storage, the 16GB version will come with a dual core processor whilst the 32GB version will feature the quad core processor. Make sure you read our Samsung Galaxy Nexus review to see what we thought of Android 4.0 Ice cream Sandwich and the Galaxy Nexus.